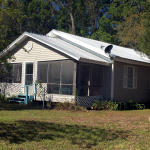 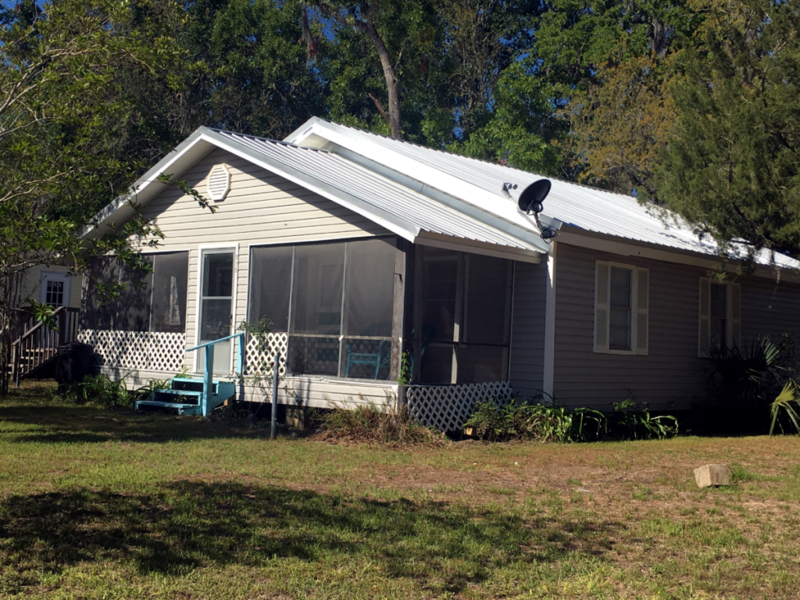 This home located at 115 13th St. NE, Steinhatchee, FL 32359. 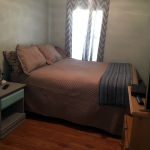 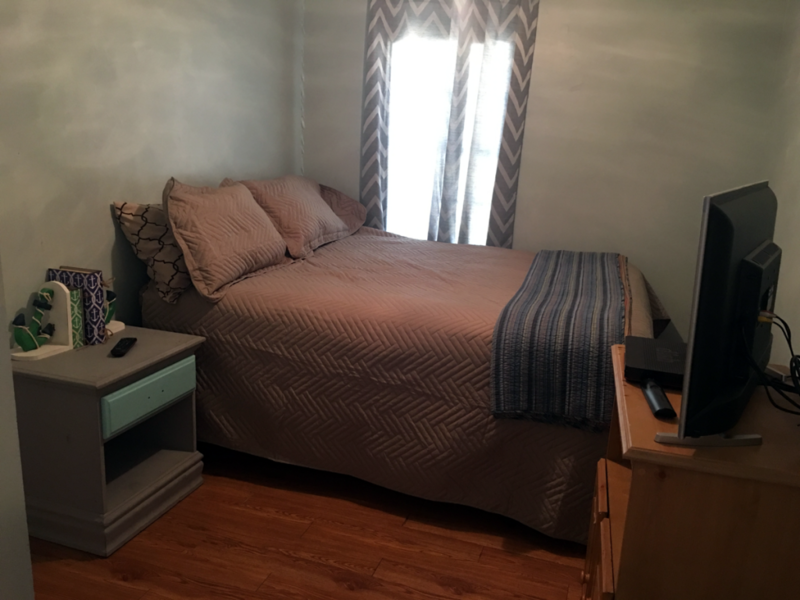 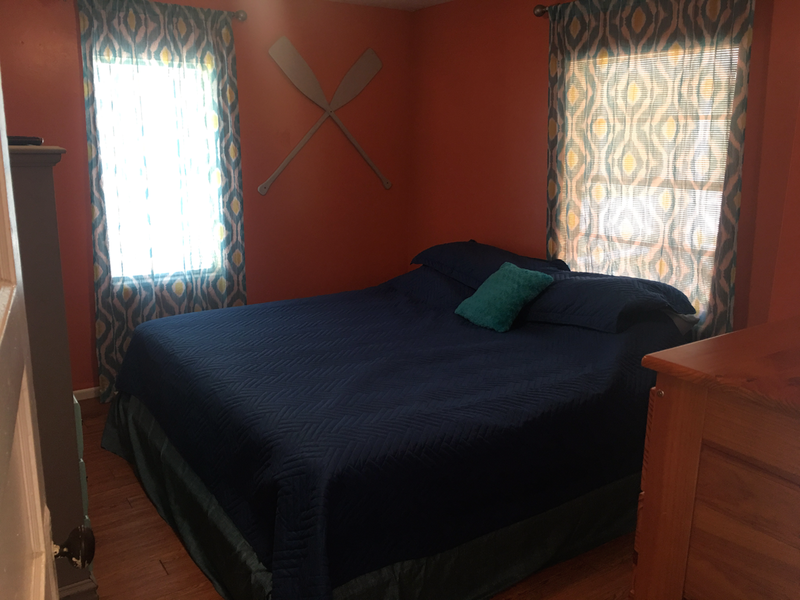 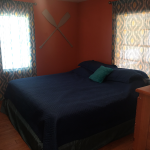 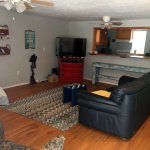 This home has 2 bedrooms and 1 bath and can sleep up to 5 people in beds with 1king, 1 queen and 1 single bed. 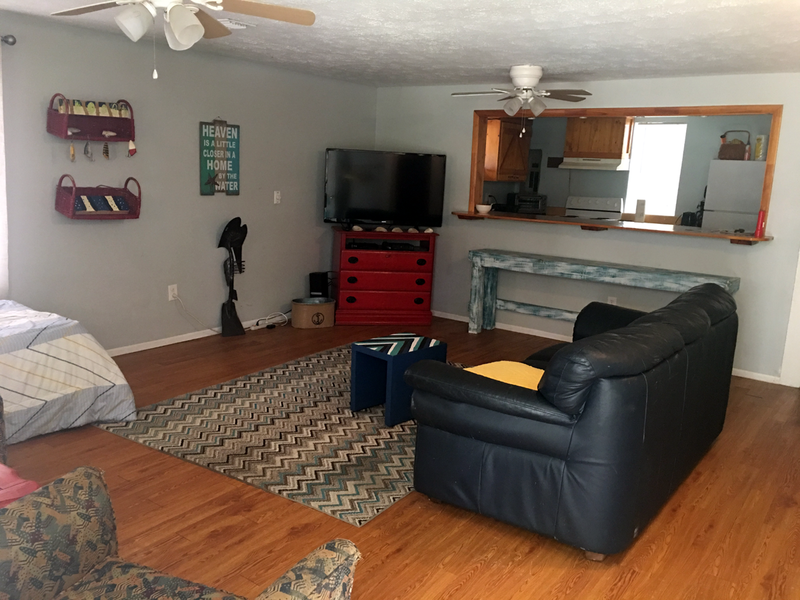 Room for parking boat, 3 TV’s and a screened in front porch.